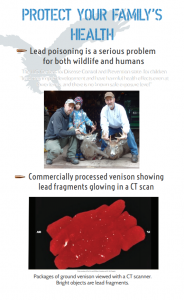 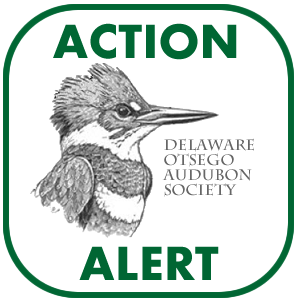 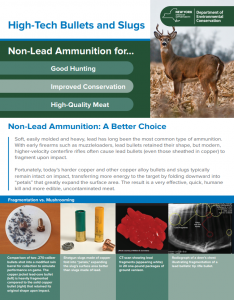 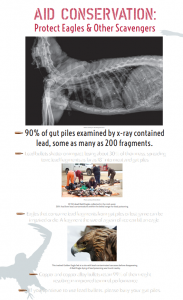 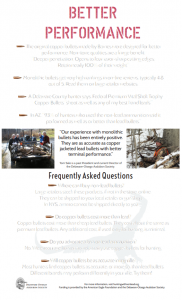 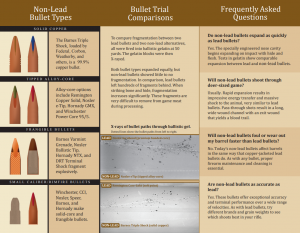 In our efforts to encourage the hunting community throughout the US to voluntarily decide to switch over to using non-lead ammunition vs. lead, Delaware-Otsego Audubon Society is making exhibit and display materials available at no charge for other organizations and Audubon Chapters to use. 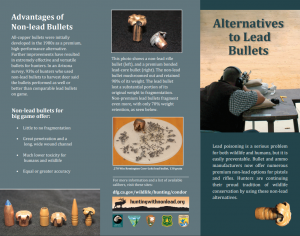 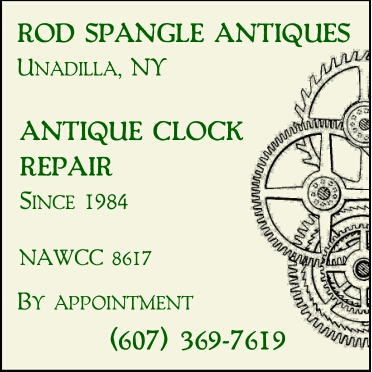 Materials include our 4-panel pdf file (printable at Office Depot or UPS Stores for about $30-$40 per panel, laminated or mounted on foam core) as well as non-lead handout materials and brochures. 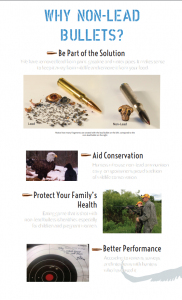 Images of these items are shown below the form.